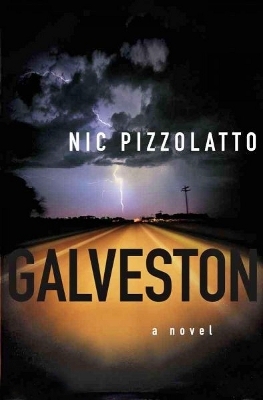 Description: Recalling the moody violence of the early novels of Cormac McCarthy and Denis Johnson, a dark and visceral debut set along the seedy wastelands of Galveston. Also available in paperback. Viewed: 1,716 times since March 5, 2012.